If you organize a lot of events it can seem to make financial sense to purchase your own sound equipment. After all, one thing pretty much every event has in common is that you need to be able to amplify speeches or music. In that case, you may be wondering, why not skip the middleman and own your own system? Why hire if you can buy? If you’re only arranging events in your own premises then maybe there is a case for buying the equipment. You can have a system fitted that suits the acoustics and then you’re done. Except you’re not. Even high-quality sound equipment like Funktion One wears out and becomes outdated. Sooner or later you’ll find you need to replace parts of the system – and then to ensure it sounds as good as it used to you might find yourself having to replace other components too. Or you could look for a supplier that offers Funktion One hire and let them worry about the details. It’s common sense that the PA system used to amplify the Best Man’s speech in a cozy function room over a bar is never going to be good enough to be heard outdoors. It’s not what it’s designed for. A reputable sound systems hire company will want to perform a site survey before quoting for your business so they can choose the right tools for the job. If you own your own equipment you need to set it up too. If you’re confident balancing on a ladder with top-end speakers then go for it. You won’t find many decent sound supply companies taking health and safety risks like that. You’re not just paying for hiring the equipment when you hire a sound system – you’re paying for years, sometimes decades, of experience in rigging venues as varied as basement nightclubs and Glastonbury stages. Are you sure you know what the noise regulations are for your local area? And are you totally confident your speakers aren’t going to break them? 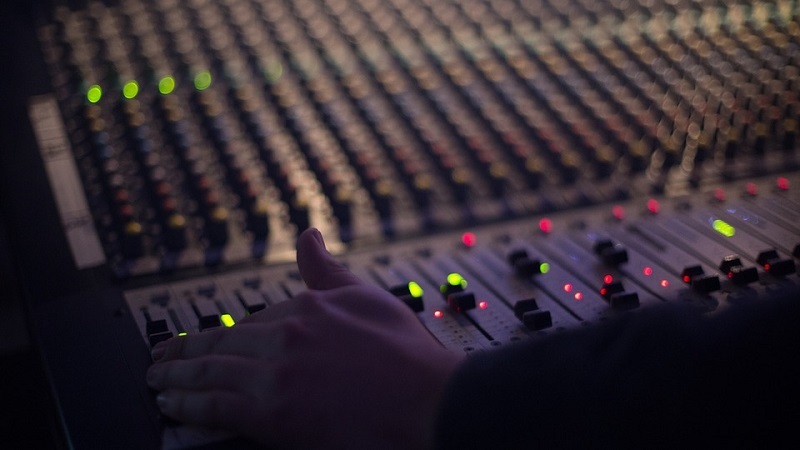 Sound engineers don’t just recommend speakers – they can help you to adhere to the technical details and make sure your event doesn’t inadvertently break the law. Professional speakers, like those Funktion One make, are pretty big. Plus all the cables, mixing decks, microphones, lighting units. Where are you going to store it when it’s not in use? It takes up a surprising amount of space (and some of it is heavy too). We all know what cheap sound systems sound like. And how much difference decent quality speakers or headphones make, even if that’s the only thing you upgrade. Buying good quality sound equipment requires a pretty hefty initial investment. If you have that sort of cash ready then you probably also have several things it could better be spent on. You can’t hire advertising materials but you can hire sound equipment. Did we mention health and safety? A proper, reputable sound systems company will have their own insurance. That means that if there’s an accident caused by the equipment it’ll be their insurance that has to pay out. Plus a good company will provide you with whatever risk assessments are needed as part of the service. A sound systems hire company simply have more experience in creating that slick, professional, amazing sound that your event attendees will expect. You can’t get that sort of experience overnight, but you can if you hire from a long-established well-regarded supplier. Why buy when you can hire?